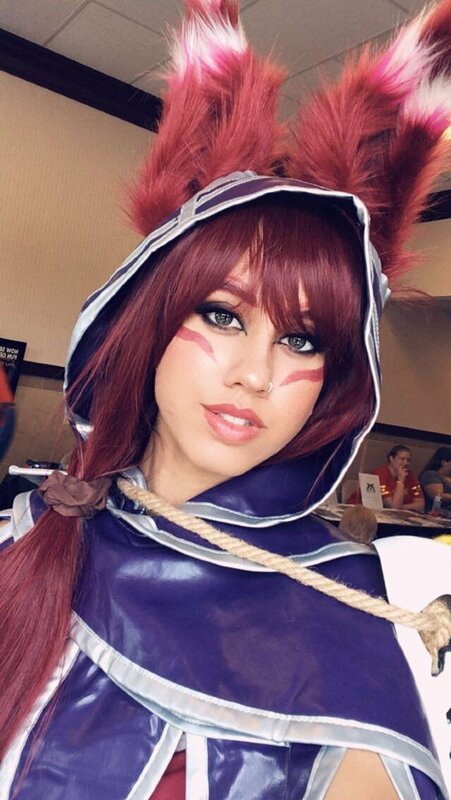 Cosplayer Bowie is slaying it as Xayah from League of Legends! 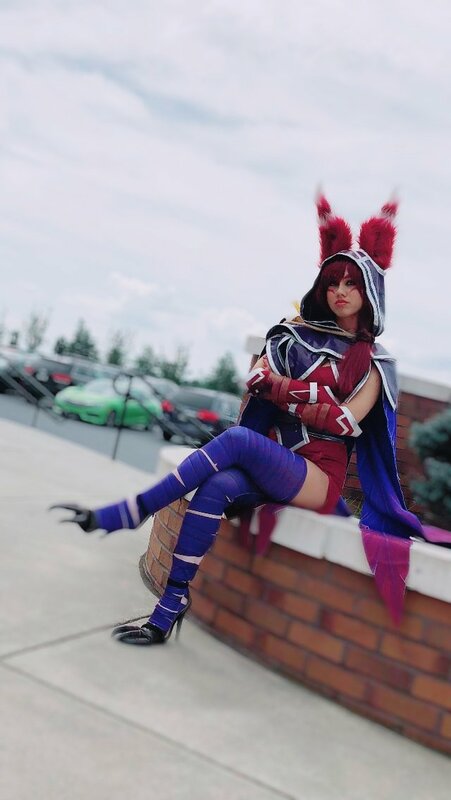 The vibe we get from her cosplay tells us that we shouldn’t mess with her, or she’ll use her feathery weapons! Outstanding job Bowie! We love it!